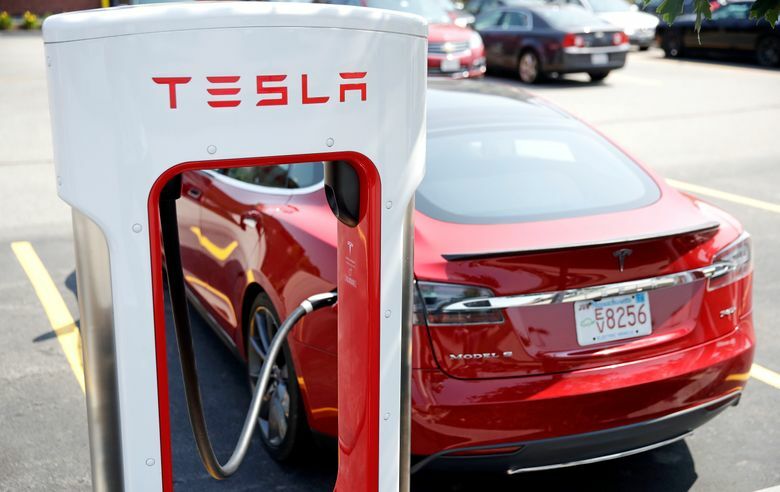 Jefferies analyst Phillipe Houchois, who has a “Hold” rating on the stock, said in a note Monday that Tesla may still be in play and that the “erratic” moves may lead to more talks with other investors. “In any scenario, we think Tesla needs new capital to fund midterm growth or risk a de-rating of its valuation multiples,” the analyst wrote. 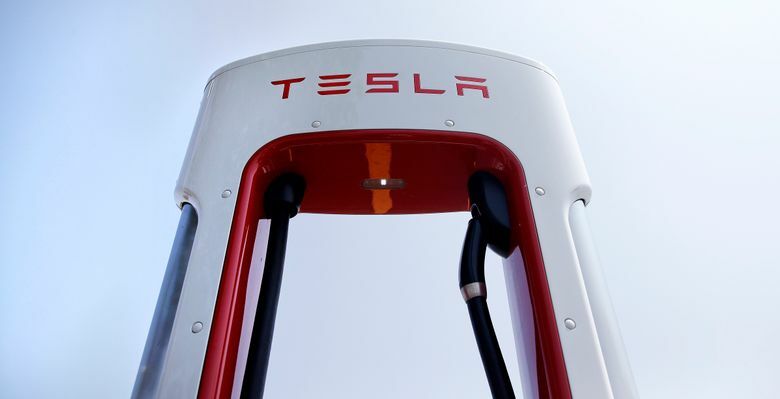 “The stock will probably take a hit on the no-transaction outcome, but ultimately what matters most is the potential legal/regulatory fallout from this and Tesla’s execution in Q3-Q4,” Michaeli wrote.